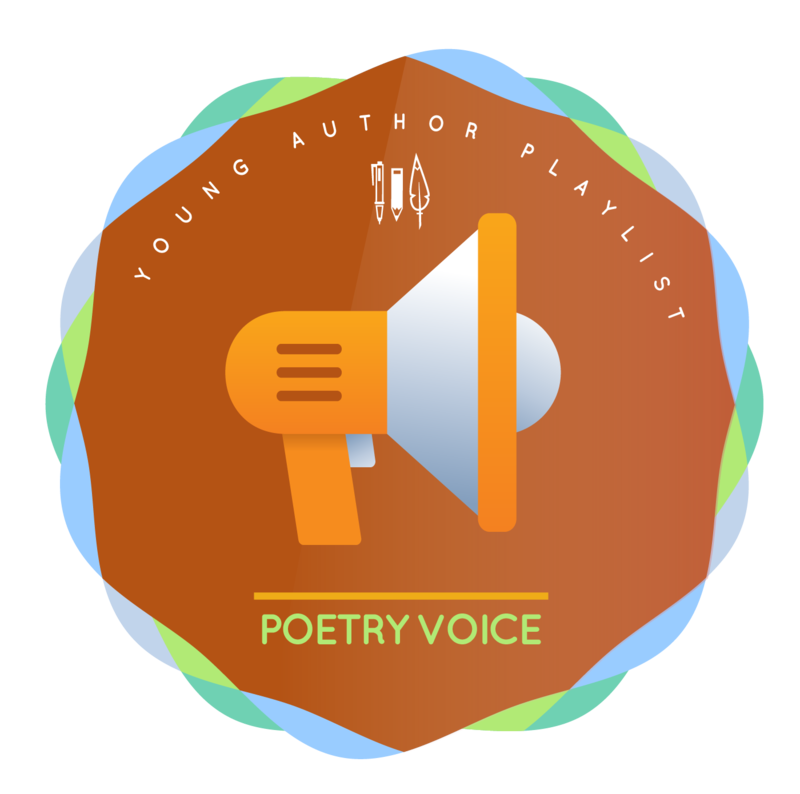 Complete the 3 steps in Level 1 to earn the Young Author: Poet badge and unlock an exclusive meetup with professional writers. Take your writing to Level 2 to earn more badges and unlock new opportunities. 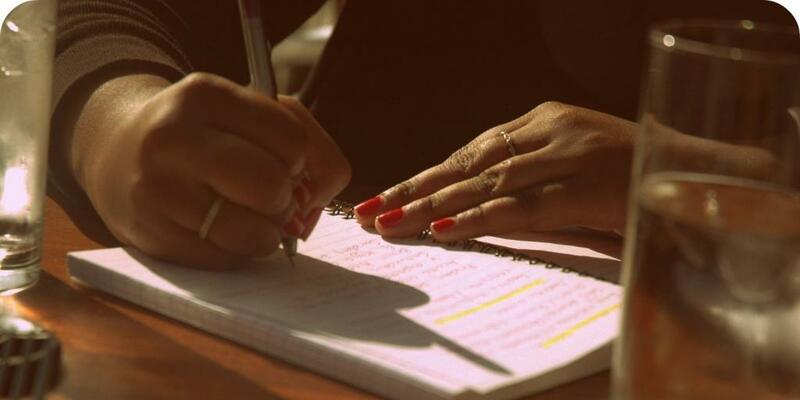 In order to write anything it's important to know for yourself why you enjoy writing in the first place. Use your senses to write! 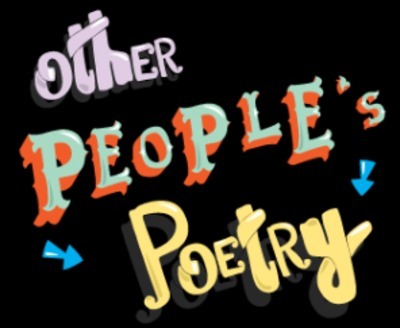 Reading the poetry of others gives you more tools to put in that awesome pen pouch of power you hold!